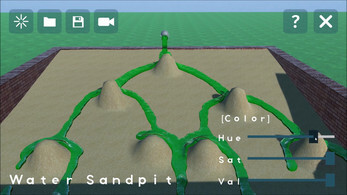 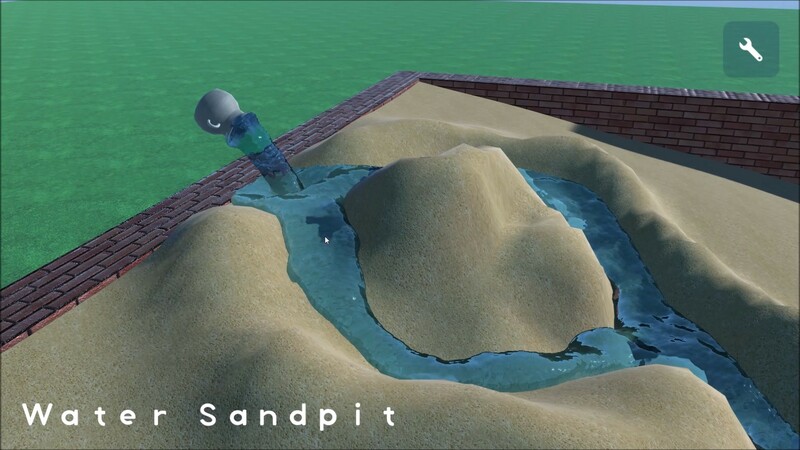 This is a water and sandpit simulator. It is soft which dig sand with mouse and play with running water. 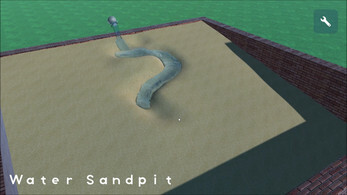 dont work man whats the system requirements?